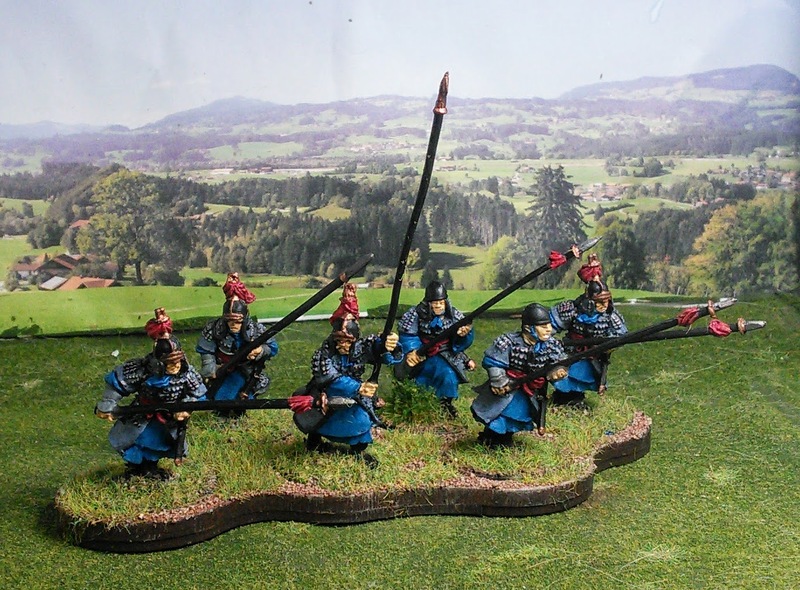 The Imjin War is one of the common names for the Japanese Invasions of Korea from 1592-1598. 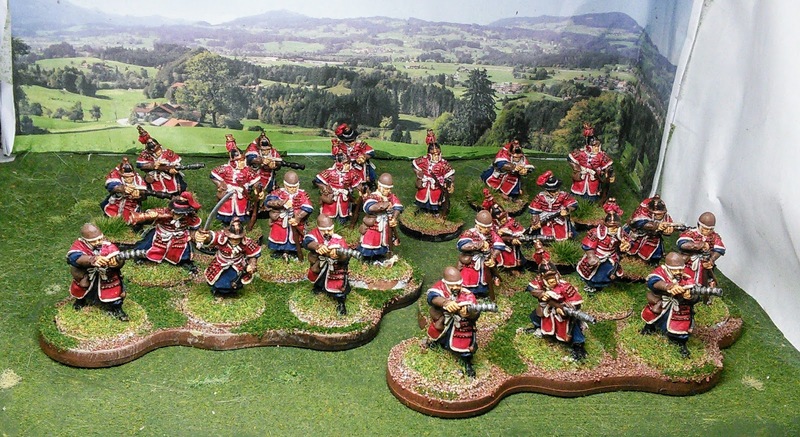 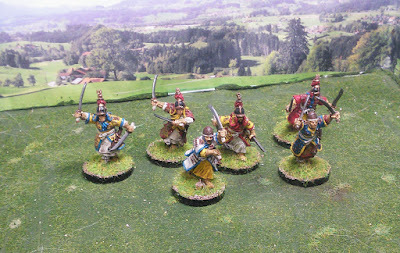 Most all of these figures are from the Perry Miniatures Collection. 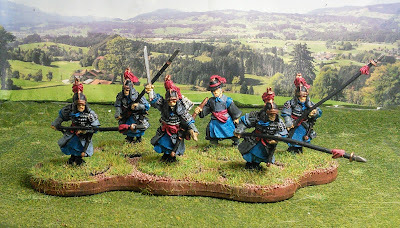 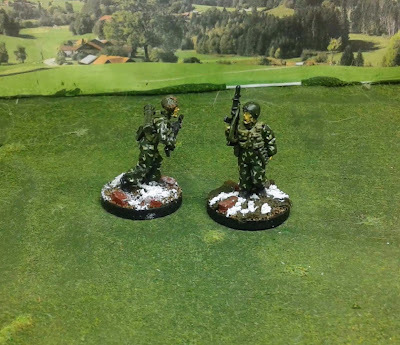 They are based individually on 25mm rounds for use in Skirmish gaming, but I also have Sabot stands to use them as unit stands. 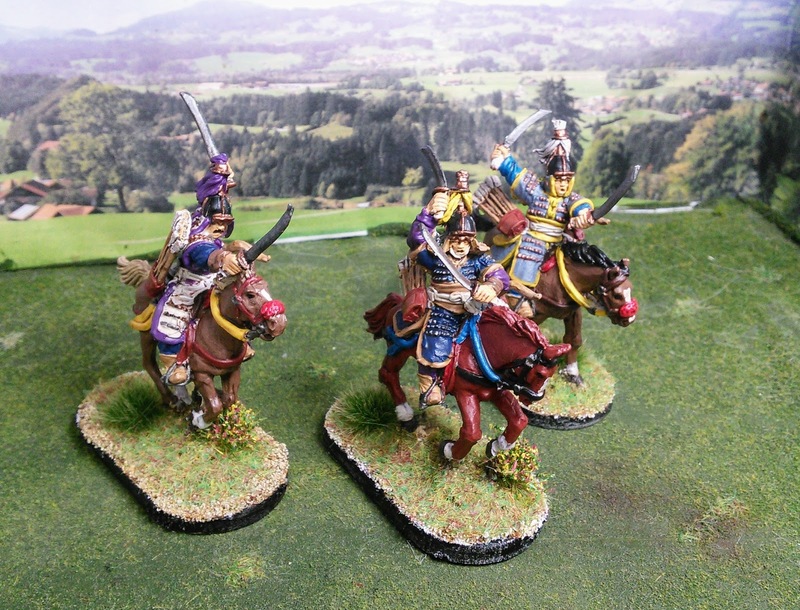 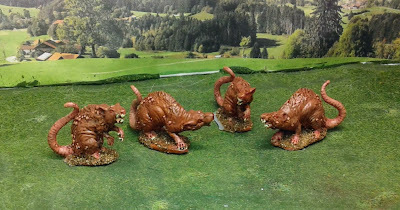 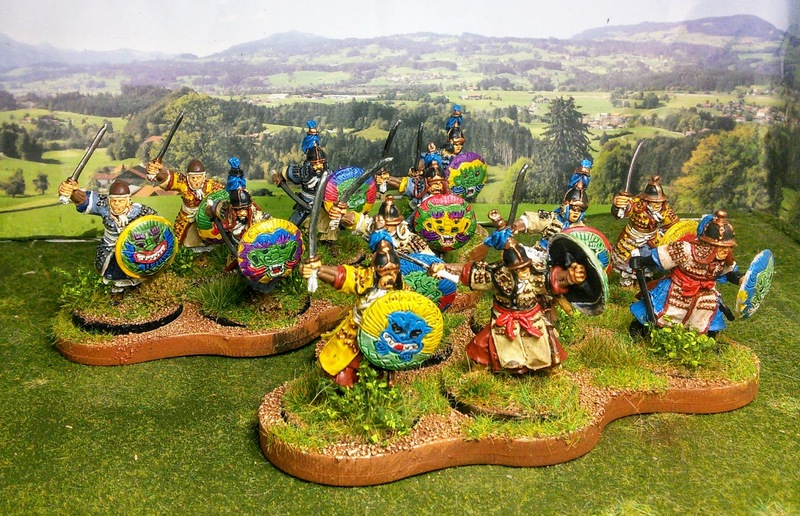 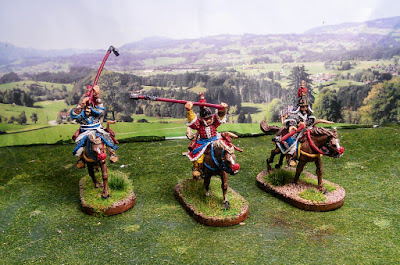 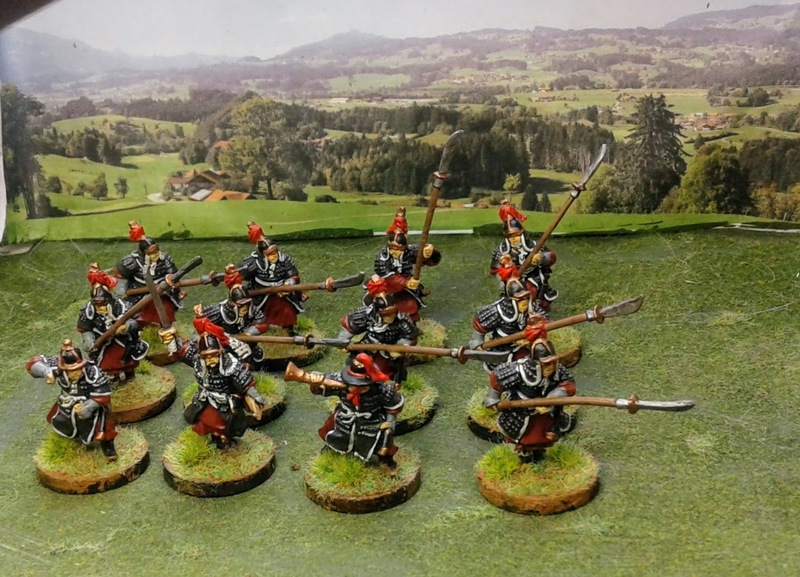 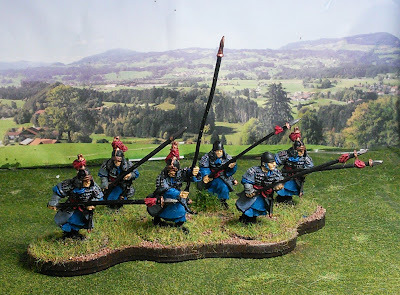 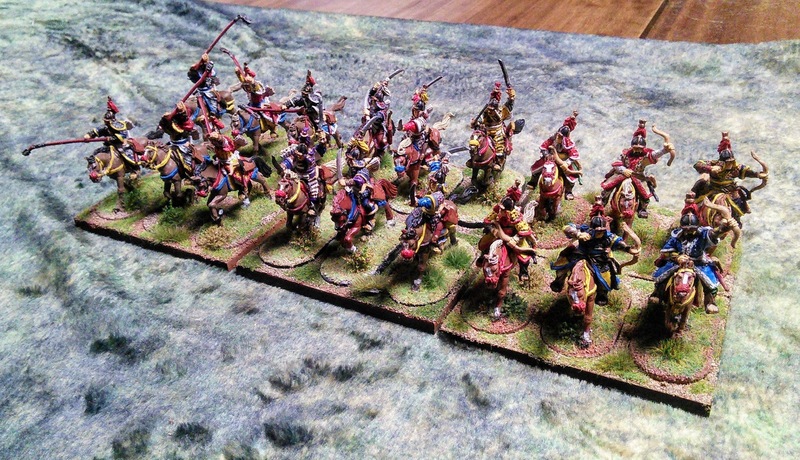 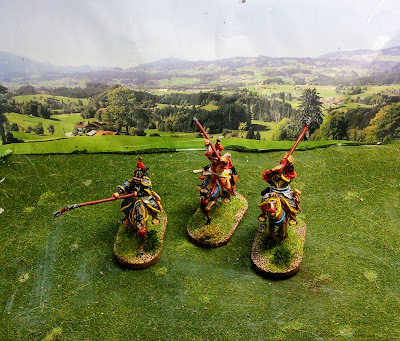 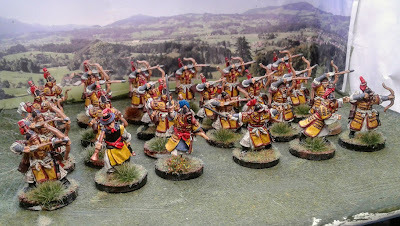 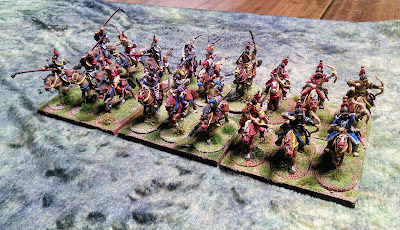 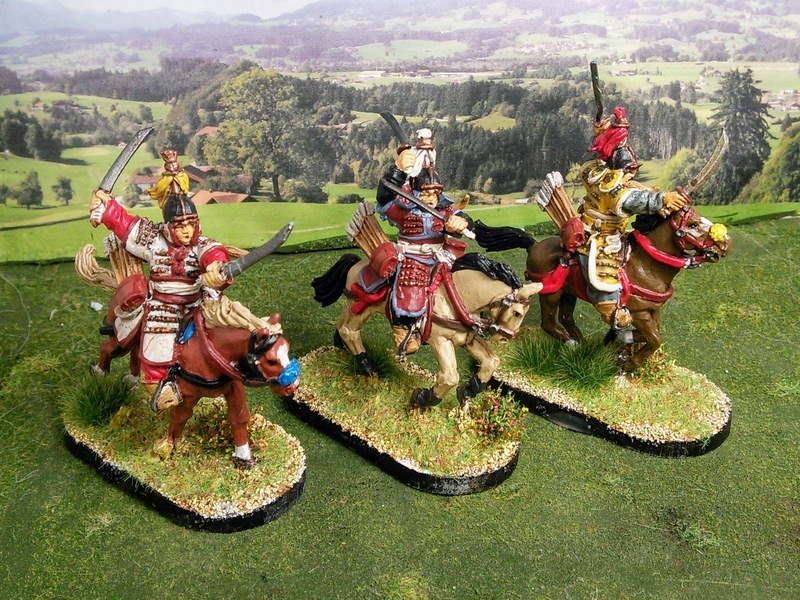 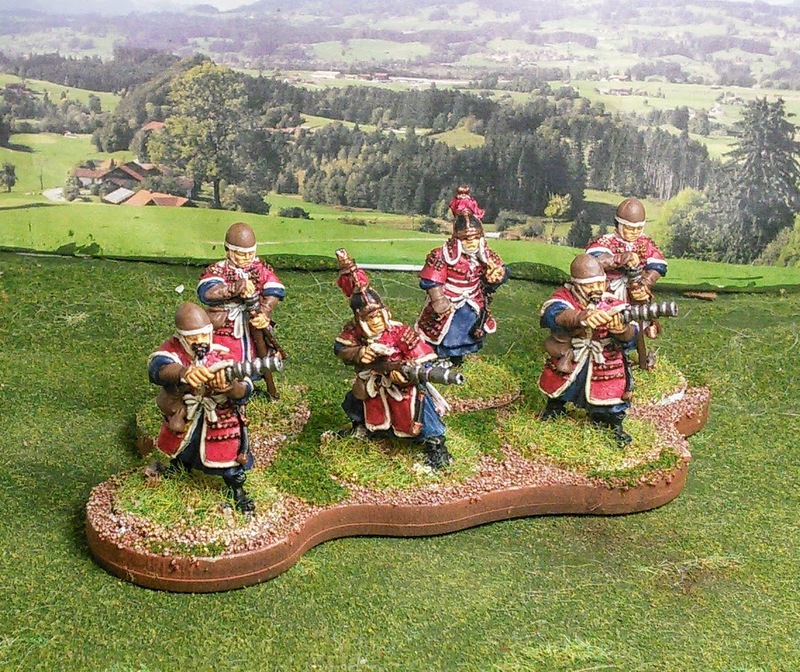 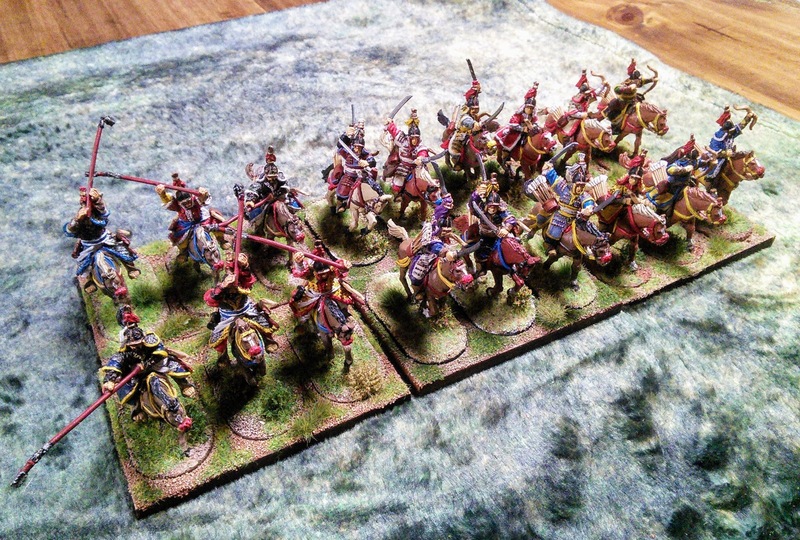 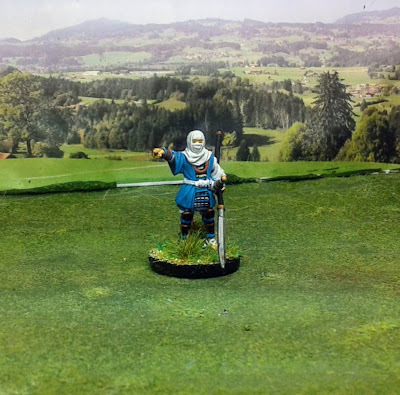 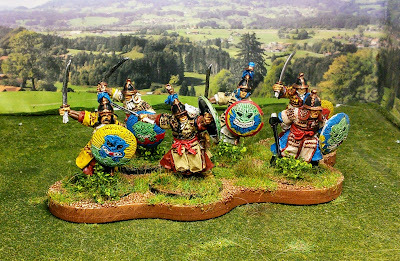 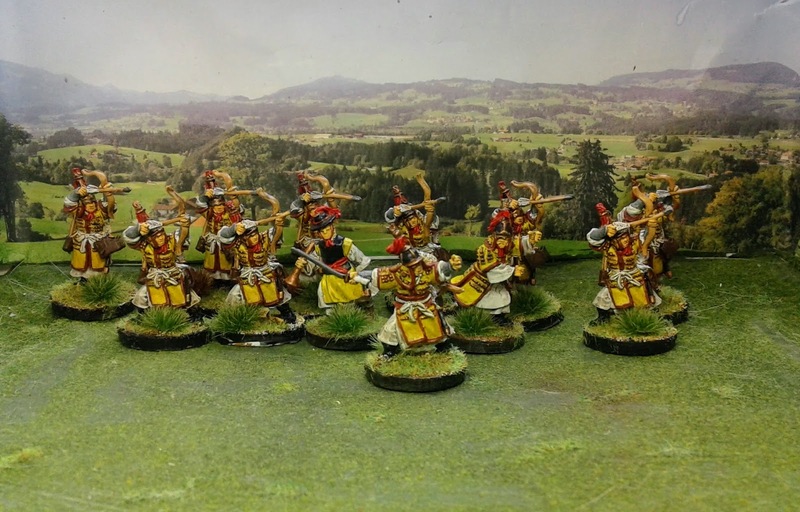 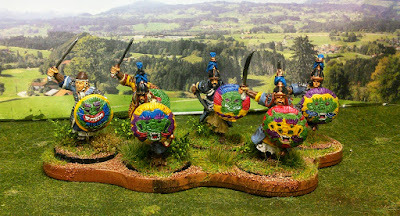 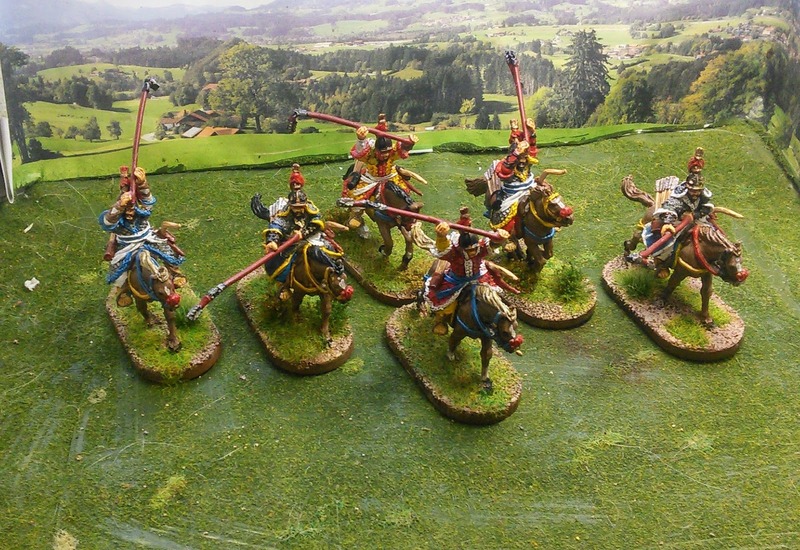 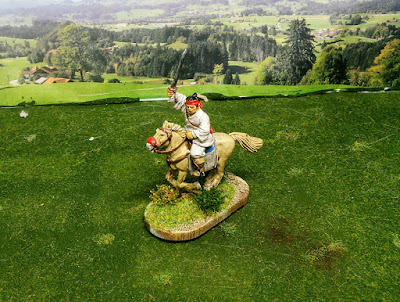 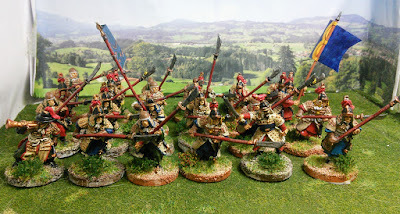 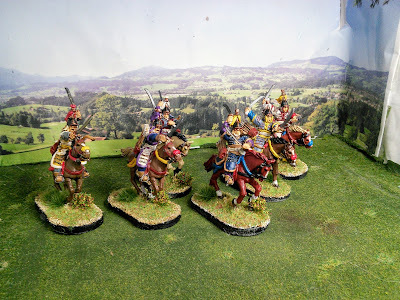 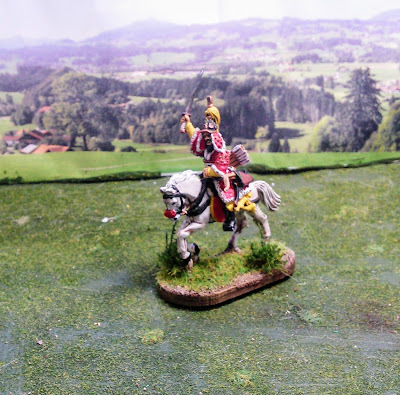 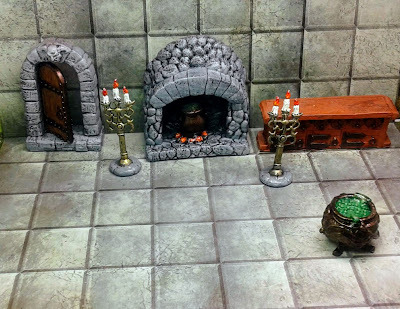 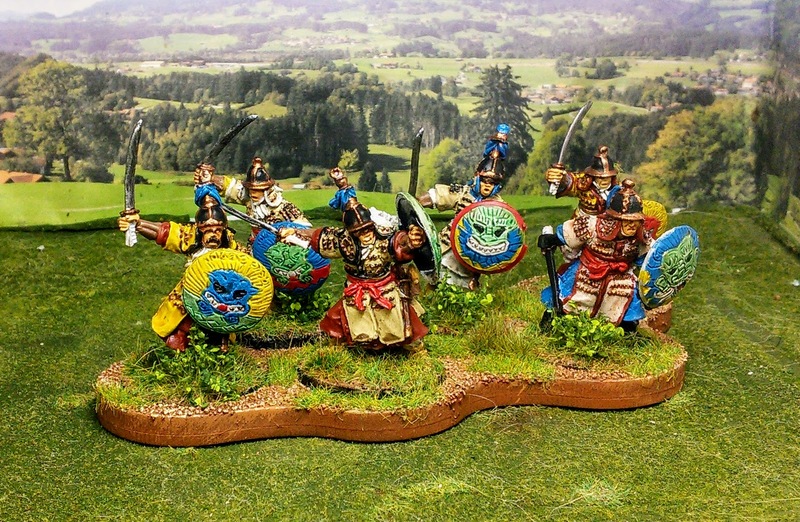 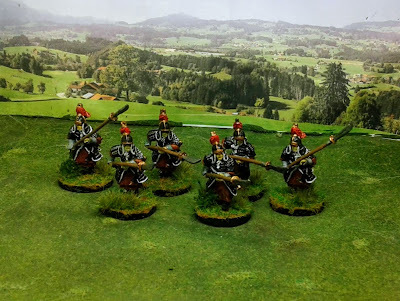 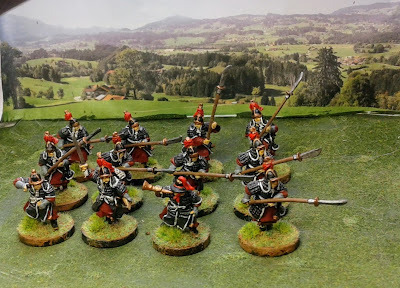 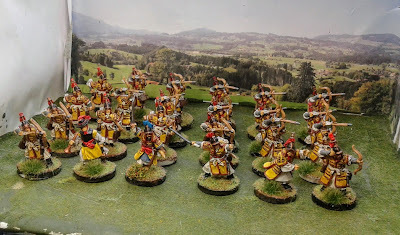 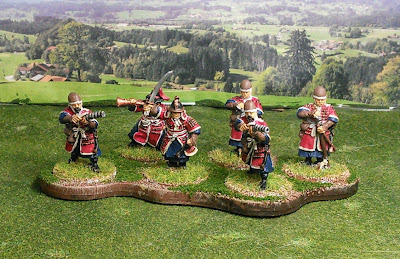 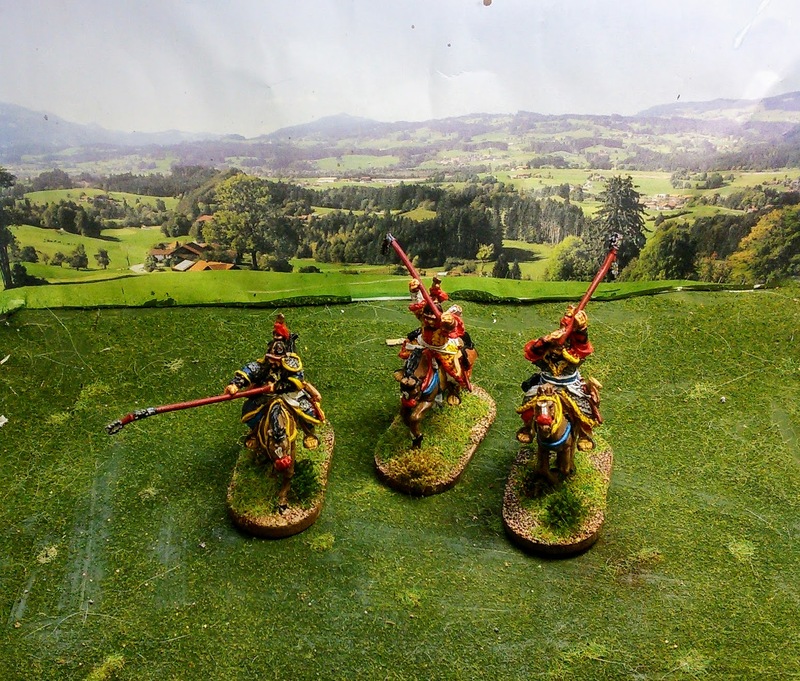 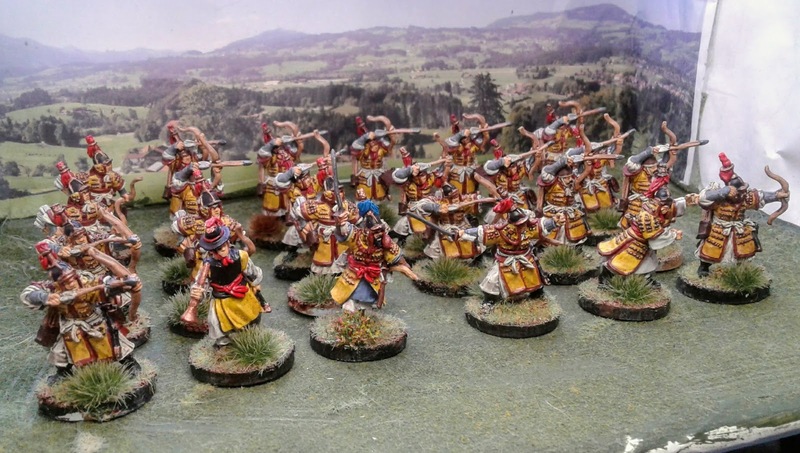 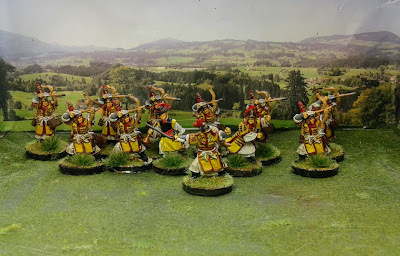 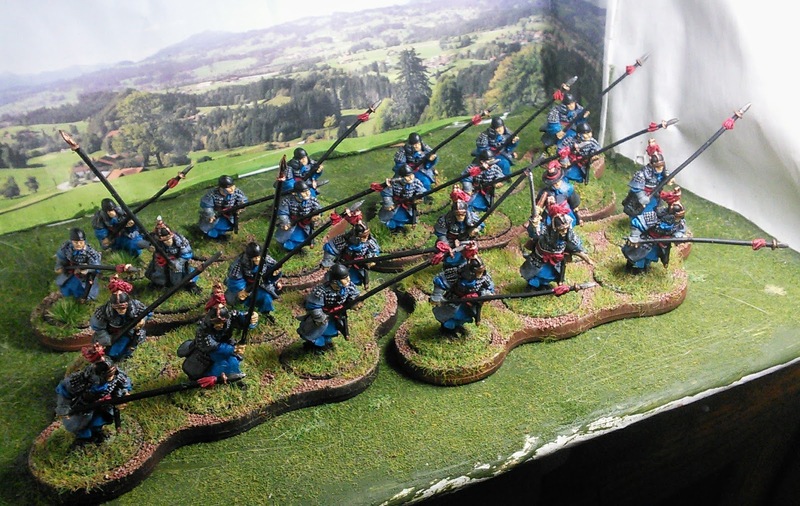 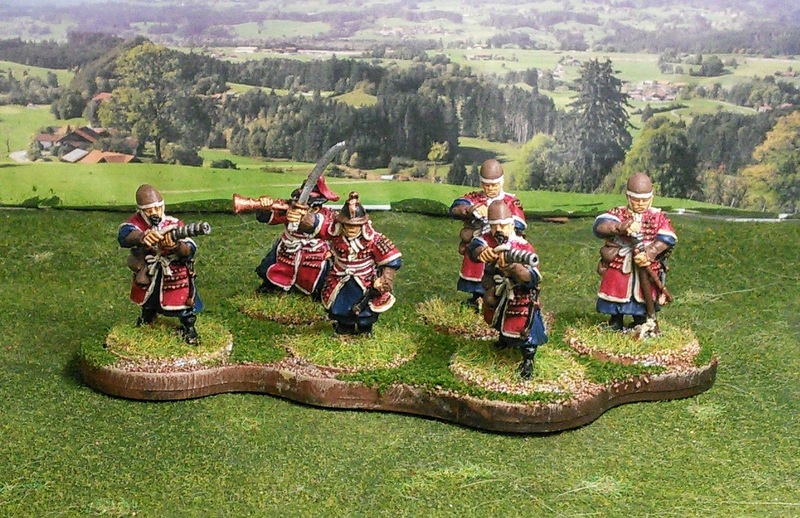 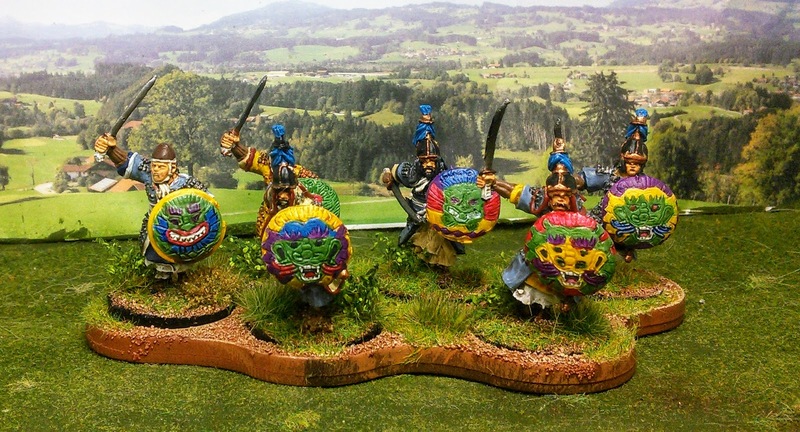 I originally organized them into 6 or 12 figure elements for playing Lion Rampant, but have expanded them to 24 figures wherever possible to support larger games like Impetus. 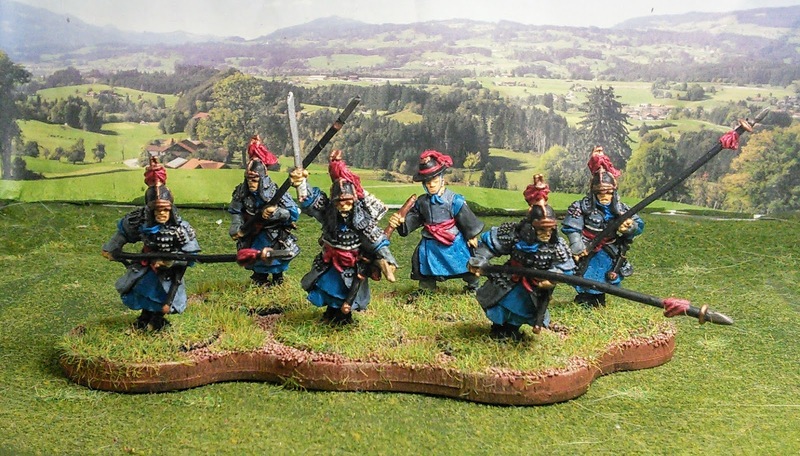 The army is split into three groups: 1) Korean Regulars 2) Garrison Infantry and 3) the Righteous Armies of local Guerrilla's that rose up to wage their own wars against the invaders.